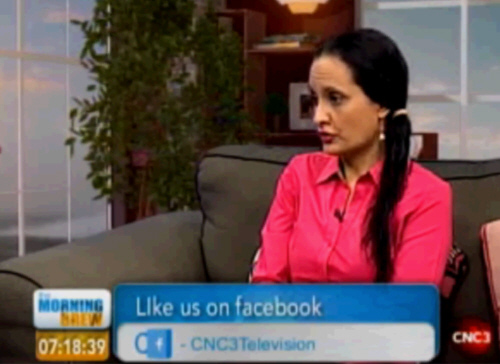 Special thanks to Hema Ramissoon, the morning host of "Morning Brew" on CNC3, and CNC3 TV Station for allowing APATT to voice its message on behalf of those on the Autism Spectrum and Autism Parents who are in desperate need of help. The "Morning Brew" is an early morning show covering issues in Trinidad and Tobago's society. You can watch it live online via Live Stream | CNC3. Donors & Contributors Disclaimer & Privacy Who Represents APATT? Teenagers Pied For Autism!